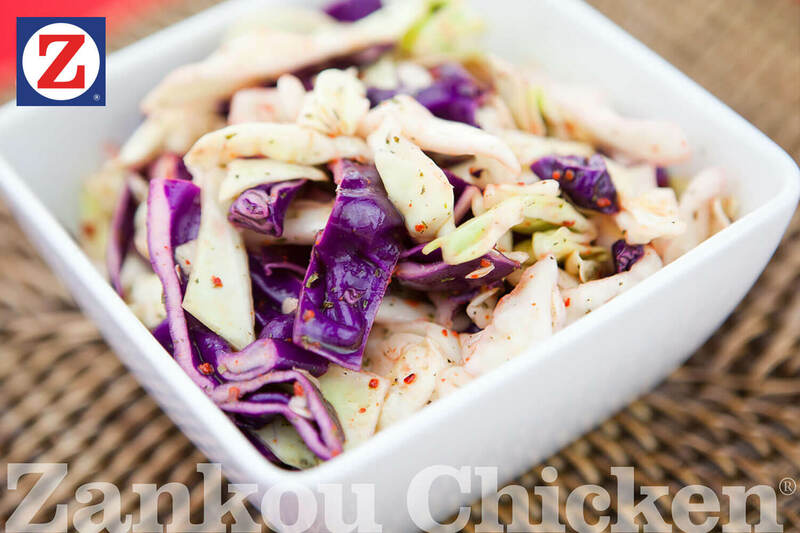 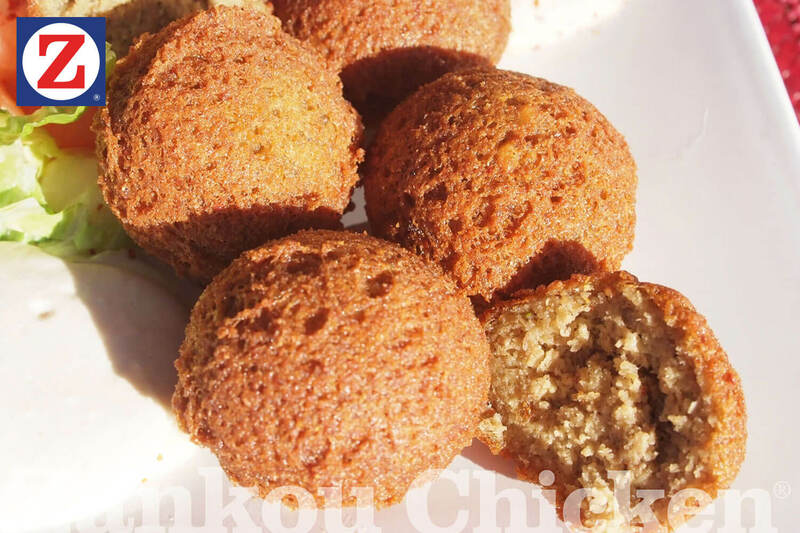 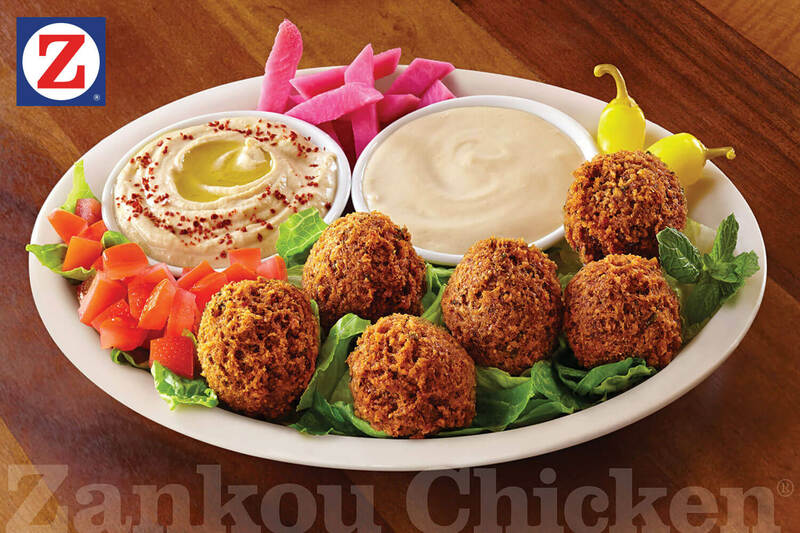 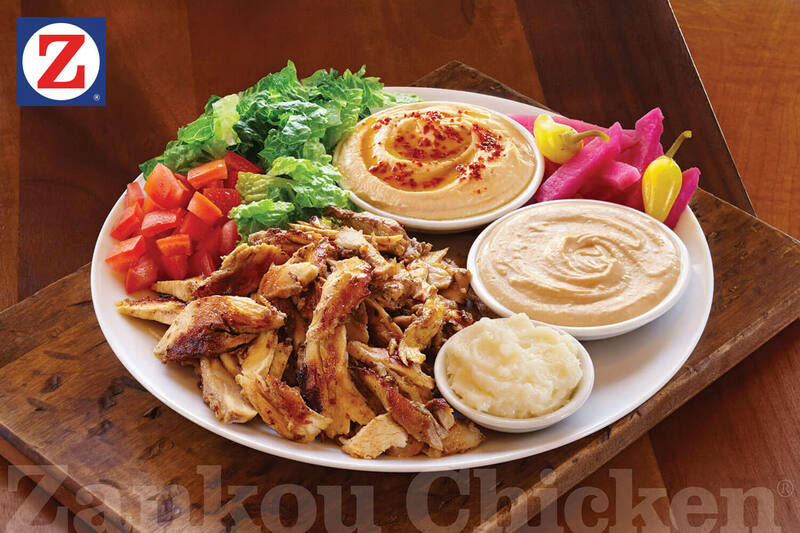 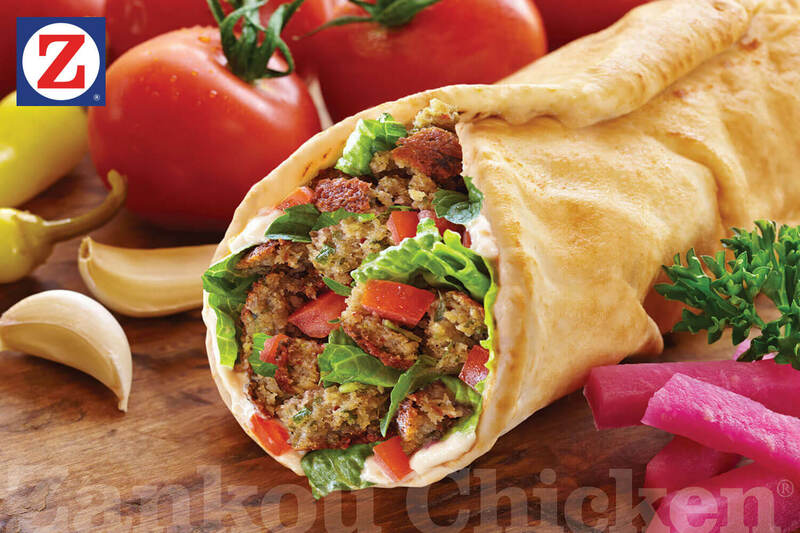 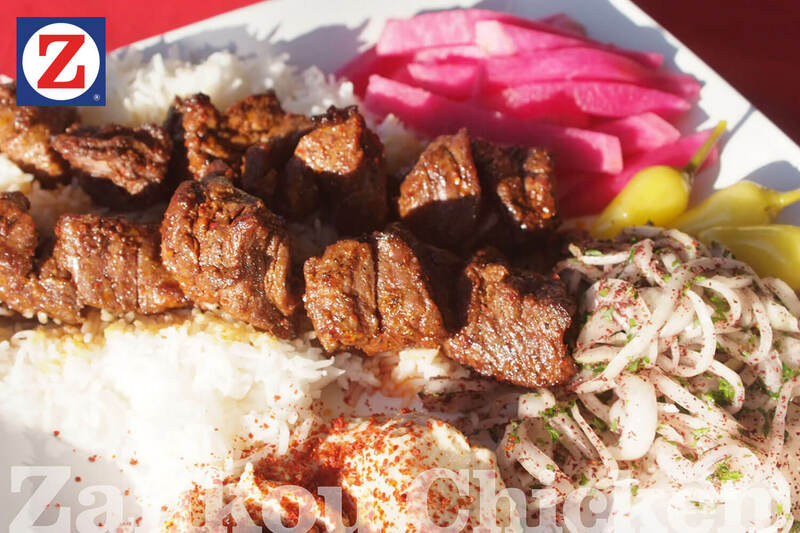 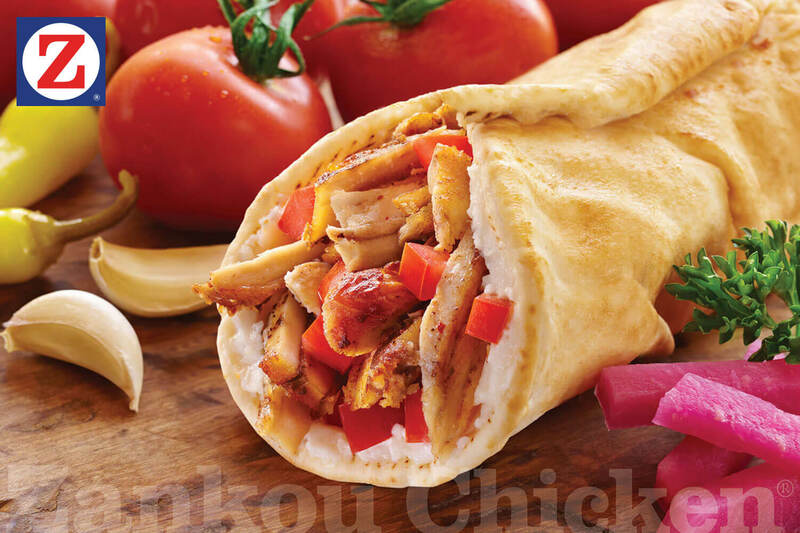 Want to know what’s going on at Zankou Chicken? 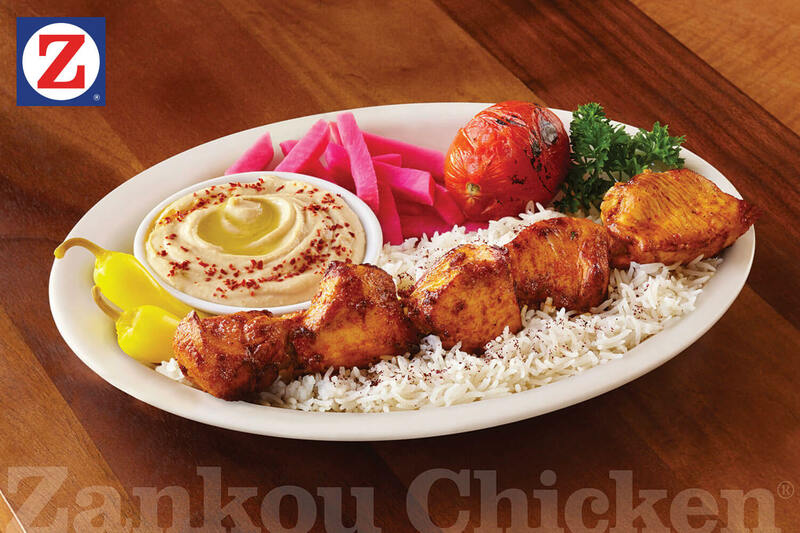 Check out the gallery to see the ins and outs of everything Zankou. 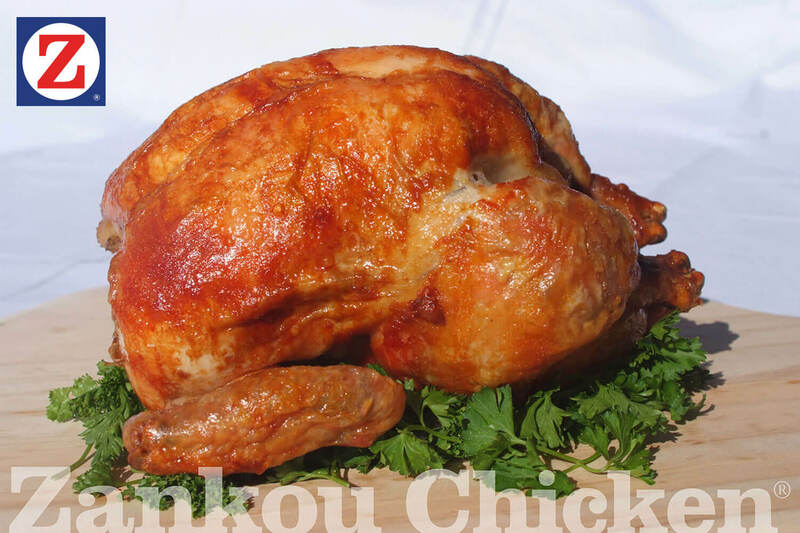 From our customers to our delicious chickens, feast your eyes on our photo gallery!